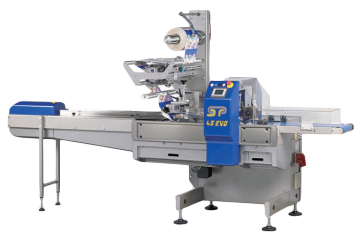 We have partnered exclusively with world-renowned European machine builders, guaranteeing highest technology available on the market today. 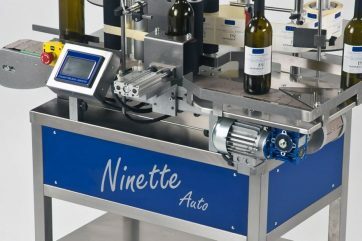 Automatic labeling machines to apply one or two self-adhesive labels on bottles, jars, pots, tubes. 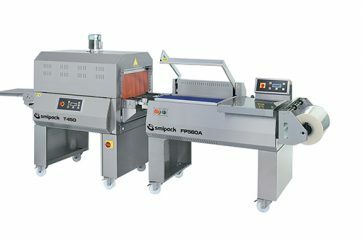 For wrapping Chocolate, Sweets, Bakery or any other products into pillow-type packs at low, medium or high speeds.